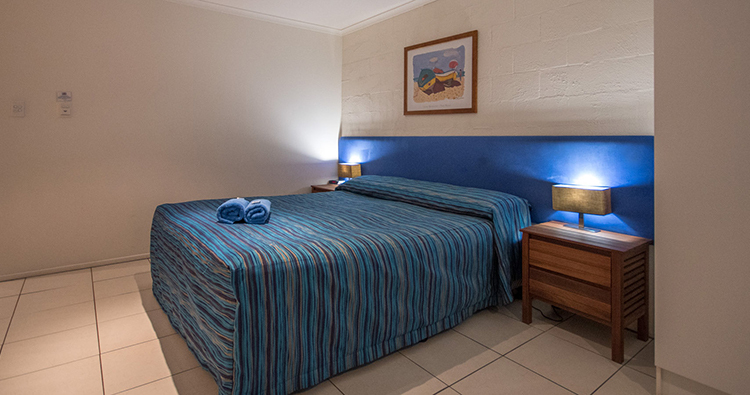 Multi Award winning End of The Road Motel features the only absolute beach front four star holiday accommodation in the Gulf of Carpentaria. 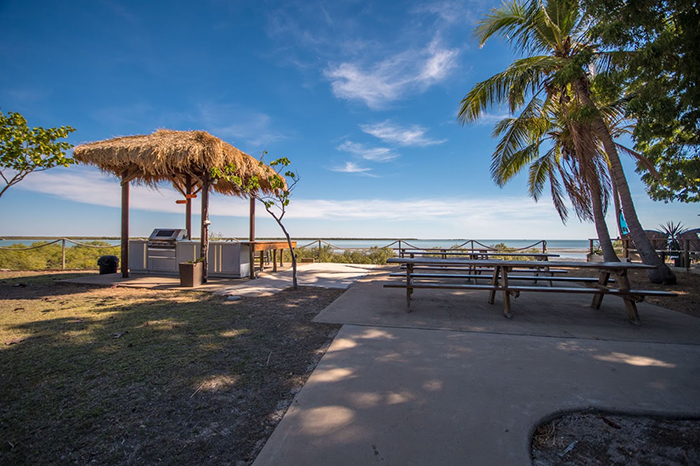 Situated at Karumba Point next to the famous Sunset Tavern overlooking the Gulf of Carpentaria, on the mouth of the Norman River where the outback meets the sea in style. Relax and enjoy the spectacular sunsets over the Gulf of Carpentaria whilst indulging in platters of local prawns, crabs and a glass of wine.. Spacious self contained, air-conditioned apartments designed for long term stays include resort style timber furniture. One and two bedroom apartments are ideal for a family getaway. Studio Apartments & beachfront Executive Suites are also a major feature. 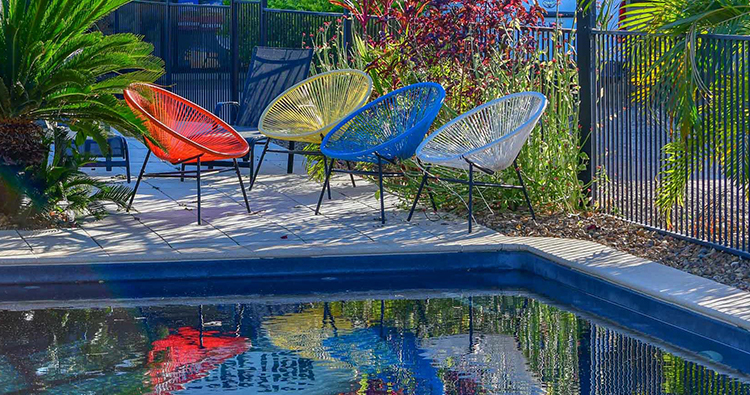 In ground fresh water pool and barbecue areas are provided for the outdoor holiday experience.